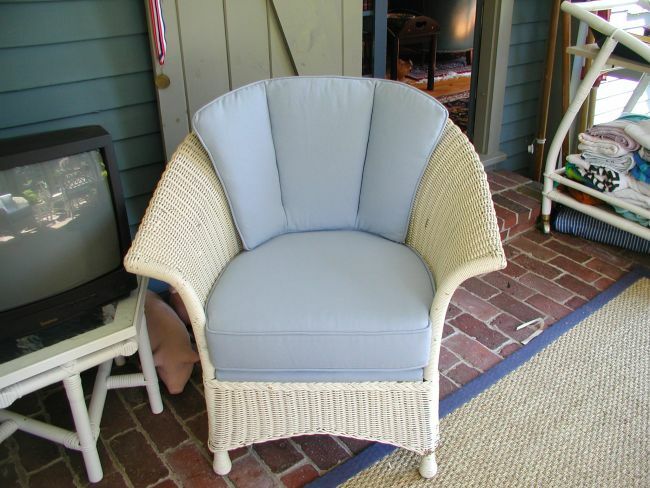 If you're interested in upholstery, North Shore, MA has a company that can help you with all your needs. 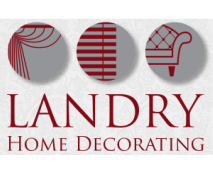 From choosing your fabric to making critical design choices in new and older pieces of furniture, Landry Home Decorating has the experience you need in an upholstery company. For over 75 years, we've been honing our furniture skillset. 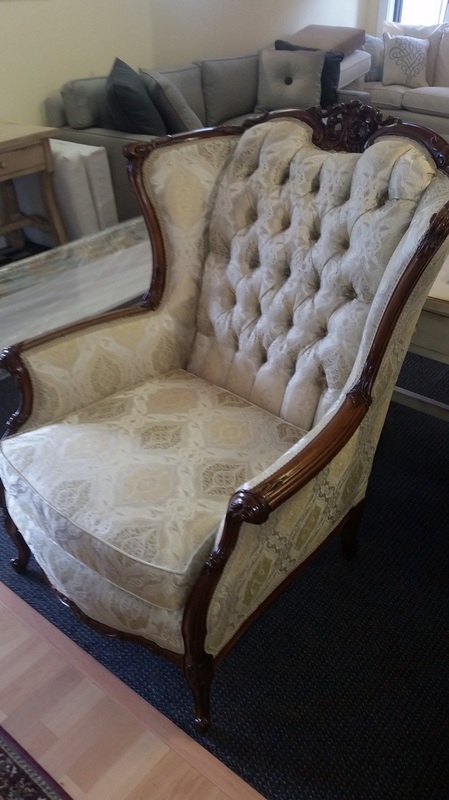 Whether you've found an antique piece to restore or you're looking to make something completely unique and new, we can create and upholster any piece of furniture you want. Our custom furniture and upholstery in North Shore, MA is one of the reasons our customers won't go anywhere else. When you have a custom piece sitting in your living room, it doesn't matter how many times you get asked - nobody else can find a piece quite like yours. Access to skilled craftsman and customer service set us above the competition. When you're ready for new furniture or a new look, don't hesitate to let us know. 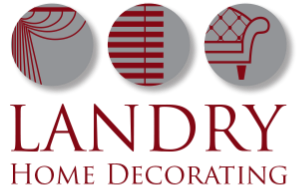 We are ready to help you with the process, from fabric selection and design to adding the final touches that really make your furniture pop. We have experience working with sofas, chairs, ottomans, and more. If it can be upholstered, we can help you create a great custom solution. When you contact us to learn more about our services, we can go over all aspects of the project from start to finish so you know your furniture is in good hands. And if you're interested in any of our other services and/ or offerings be sure to ask about our custom builds, slipcovers, and carpeting. Before we start on any project, we can always provide you with a free, customized quote about your goals. Our professionals also provide free picks ups and deliveries, as well as convenient shop-at-home services. We offer a range of options to add value to your furniture while staying within your budget. Make your home shine with our furniture and upholstery. North Shore, MA residents can learn more by calling (978) 532-0907. .